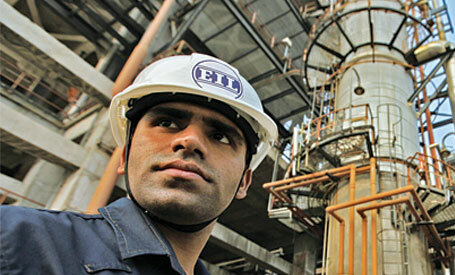 7 Recruitment of experienced professionals in Engineers India Limited. Engineers India Limited, an Engineering Consultancy Company is looking for dynamic professionals with a passion for excellence and the drive to partner in the Nation’s Growth story. The Company over the last 49 years has executed some of India’s major projects in refineries, petrochemicals, pipelines, offshore, metallurgy, infrastructure & fertilizer sectors. The Company has embarked on an expansion plan into sunrise sectors such as Nuclear, Solar, Water & Waste Management and is increasing its international presence in over 13 countries world-wide. As part of its expansion plans, EIL is looking for suitably qualified, experienced and motivated individuals in the following disciplines to be catalysts for this growth. Previous Post323 Administrative Officers Jobs in United India Insurance Company Ltd.Next PostVacancy for Executives in NATIONAL Jute Manufactures Corporation limited.